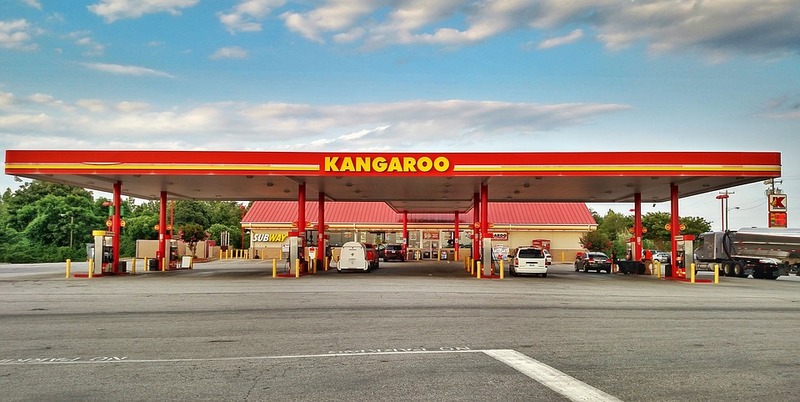 Today’s truck stops are far more than the mom-and-pop fueling stations of yesteryear. Catering to the 3.4 million professional truck drivers who move more than $10 trillion in goods across the highways every year, these novel facilities aim to capitalize on meeting drivers' needs. From food and lodging to technology and services, amenities at modern truck stops deliver comfort, entertainment, and work-life balance. While rudimentary, the predecessor to modern truck stops also offered convenience to weary travelers. Beginning in 1860, the Pony Express constructed rest areas for its riders and horses carrying saddlebags of mail from Missouri to California. Eventually, these way stations evolved into stagecoach stations. Because stagecoaches could carry not only mail, but also people and freight, travelers began requiring more hospitable rest areas that offered meals and overnight lodging. Soon horses gave way to motor vehicles, and in 1956, President Eisenhower signed the Federal Highway Act to expand interstates by more than 41,000 miles. Mom-and-pop gas station owners recognized the opportunity to refuel trucks, as well as the people driving them, and the earliest truck stops emerged. At first, truck stops were simply gas stations with diners attached, but in the 1960s and 70s, franchises emerged and began offering more and more services under a single roof. Truck drivers admit the price of fuel is still the main driver behind their choice of stops on the road, with showers, overnight parking, and restaurants close behind. Yet early drivers could never have imagined the expansive chains and “travel plazas” that began emerging in the 1980s. The American Trucking Association will honor drivers with National Truck Driver Appreciation Week this September 11 through 17, and is encouraging truck stops to celebrate with special events and recognition. Find the specifics at www.trucking.org.